Adam Scott Goes Back-to-Back in Florida! Adam Scott backed up his win at the Honda Classic by winning the WGC Cadillac Championship! Starting the day two back of the lead, Adam made six birdies over his final thirteen holes to take home the title. Adam relied on DryJoys Casual golf shoes and the StaSof golf glove. "It was such a challenge out there today, I knew if I just got a couple before the turn I would have a chance and everything just fell the right way for me today, especially on 18," said Scott in his post round interview. "You have to push yourself so hard to beat the class of player that is out here now, so I really can't believe I won in back to back weeks." This is Adam Scott's thirteenth PGA Tour victory. FJ WINS, YOU WIN! Click here for your chance to win a pair of DryJoys Casual golf shoes and a StaSof golf glove just like Adam wore to victory! Adam Scott Outlasts the Competition at the Honda Classic! Adam Scott returned to the winners circle at the 2016 Honda Classic. Scott's four day total of nine under par was good enough for a one stroke win across the notoriously difficult PGA National Championship course. This is Adam's twelfth PGA Tour victory, the most of any player under the age of 40. "This is a tough track...I got off to a good start and made one at the first and it definitely relaxed me. I hit a lot of good putts, some didn't go in, fortunately it was enough in the end" said Adam post round. Recently Adam took a ride on the FJ Quiz Cart, ENJOY! Vaughn Taylor Returns to the Winner's Circle on the Monterey Peninsula! Former Ryder Cup player, Vaughn Taylor shot a final round seven under par 65 to take home the the AT&T Pebble Beach Pro-Am. Taylor made five birdies on the inward nine to post 17-under par, one clear of his closest pursuant. This is Taylor's first win since the 2005 Barracuda Championship and third career PGA Tour victory. An emotional Taylor said post round, "I have worked so hard...and I can't believe it actually happened again, it's just amazing, I am at a loss for words right now." The win earns Taylor a two year exemption on the PGA Tour and an invite to the 2016 Masters Tournament. Taylor relied on the structured performance characteristics of the DryJoys Casual golf shoe and the all weather performance of the FJ StaSof golf glove en route to victory. Peter Malnati Locks Up First PGA Tour Win at the Sanderson Farms Classic! Peter Malnati captured his first PGA Tour title at the rain soaked Sanderson Farms Classic with a final round five under par 67. Beginning the final round one stroke behind the leaders, Malnati carded five birdies over his final twelve holes to lock up the one stroke victory. 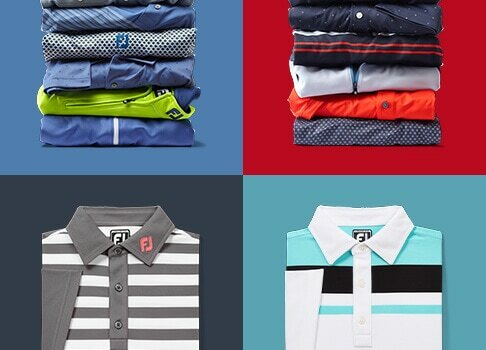 Malnati relied on a full range of FJ Apparel and outerwear throughout the tournament, opting for DryJoys Tour XP rain pants during the marathon Monday finish.. He also opted for the FJ RainGrip during the final round to ensure a proper grip in the soaked conditions. DryJoys Casual golf shoes helped keep him grounded en route to the breakout win! NO PURCHASE NECESSARY. Void where prohibited. Open to US residents 18 years or older. Sweepstakes will begin at 12:01AM ET on 11/09/2015 and end 11/12/2015 at 11:59PM ET. Justin Thomas shot a final round six under par 66 to capture the CIMB Classic at Kuala Lumpur Golf and Country Club in Malaysia. The former Alabama star made three consecutive birdies late in his final round to take the outright lead. He capped it off with a clutch up and down on the final hole to lock up the victory. Thomas's tournament record 26-under par total left him one stroke in front of fellow FJ Staffer Adam Scott (DryJoys Casual & StaSof) who closed with a final round 63. Thomas relied on FJ ICON MyJoys and the Pure Touch Limited golf glove en route to his first PGA Tour victory. "I just kept telling myself that it’s tough to win … we’re in a sport where the winning percentage isn’t in your favor, and I put myself there a bunch and I just need to keep doing so and moments like this can happen." said Thomas on his victory. FJ Wins, You Win - Click here for your chance to win a pair of FJ Icon Black golf shoes. NO PURCHASE NECESSARY. Void where prohibited. Open to US residents 18 years or older. Sweepstakes will begin at 12:01AM ET on 11/2/2015 and end 11/5/2015 at 11:59PM ET. Zach Johnson Wins a Showdown at the Open Championship! Zach Johnson emerged victorious from a three man FJ playoff in the 144th playing of the Open Championship! Needing a birdie on the final hole of regulation to take the clubhouse lead at 15-under par, Johnson sank 20 plus foot putt and watched as his playing competitors tried to catch him. Louis Oosthuizen and Marc Leishman were able to do so and the three golfers headed to a four hole aggregate playoff to determine the champion. On the first hole, Oosthuizen and Johnson carded birdies. Johnson poured in a second birdie putt on the following hole to take the lead over Oosthuizen and Leishman. On the treacherous road hole each player made bogey. Now on the 18th tee with a one stroke lead, Johnson hit the wide 18th fairway and pitched his ball safely beyond the pin. Johnson's birdie putt slid by the hole and he tapped in for par. Oosthuizen had a chance to tie, but his putt slid by giving Johnson the victory. Each player in the playoff relied on a model from our DryJoys Lineup. Zach led the way in DryJoys Tour MyJoys, Louis in DryJoys Casual and Marc in D.N.A. 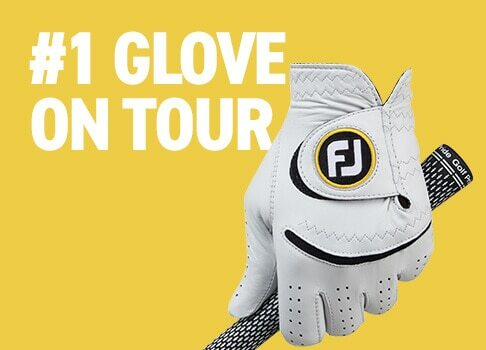 Each player also relied on FJ golf gloves during their Open perfornance, Johnson and Lieshman in StaSof and Oosthizen in SciFlex Tour. This is Johnson's second major victory. 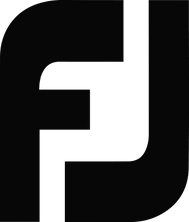 FJ Wins, You Win - Click here for your chance to win a pair of DryJoys Tour golf shoes, a StaSof golf glove, and DryJoys Tour XP Rain Pants! NO PURCHASE NECESSARY. Void where prohibited. Open to US residents 18 years or older. Sweepstakes will begin at 12:01AM ET on 7/20/2015 and end 7/23/2015 at 11:59PM ET. South African, George Coetzee won the Tshwane Open at Pretoria Country Club thanks to a bogey free round of 65 to win by one stroke. Pretoria Country club is where young Coetzee honed his skills. “To win at your own club in front of all your friends and family – the crowds were amazing, I could just feel the momentum building and the crowd getting bigger and bigger towards the end. It’s a great experience and a very special day for me,” said Coetzee following the win. Coetzee relied on DryJoys Casual golf shoes and the StaSof golf glove en route to the victory. This is Coetzee's second European Tour victory. On the Asian Tour, Englishman Lee Westwood posted a final round 67 in the Thailand Golf Championship to win by one stroke. Westwood's victory marks the second time he has lifted the trophy in this event. ''I played some really good shots and made a couple of safe putts, hit a lot of fairways." Westwood later said of his play on Sunday. Westwood relied on DryJoys Casual golf shoes and the StaSof golf glove en route to the victory. On the Australian Tour, Greg Chalmers defeated fellow FJ Staffer Adam Scott in a playoff at the Australian PGA Championship. Chalmers shot an eight under par round of 64 to enter the playoff. On the seventh playoff hole, Chalmers made a routine par and Scott could not match, giving Chalmers the victory. ''Just phenomenal, I'm worn out,'' said of the seven hole playoff win versus the number three player in the world. 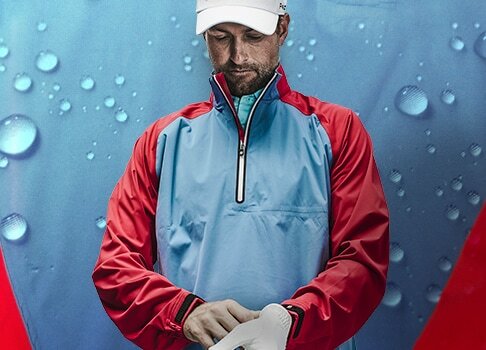 Chalmers relied on FJ ICON MyJoys with the Boa Closure system and a full range of FJ Performance Apparel. The 37 year old Australian accumulated 14 points in the first round, 16 in the second, and 7 in the third to sit at the top of the leaderboard through 54 holes. In the final round Ogilvy made one bogey, five birdies, and an eagle totaling 14 points. Ogilvy's 49 points placed him five in front of his closest pursuant earning him the victory. 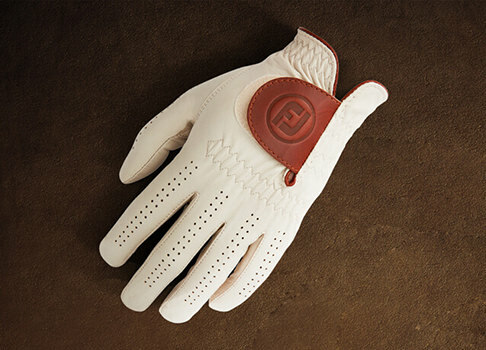 Ogilvy relied on DryJoys Casual golf shoes and the StaSof golf glove en route to the victory. This is Ogilvy's first win since 2010 and the win earns him a spot in next week's PGA Championship. 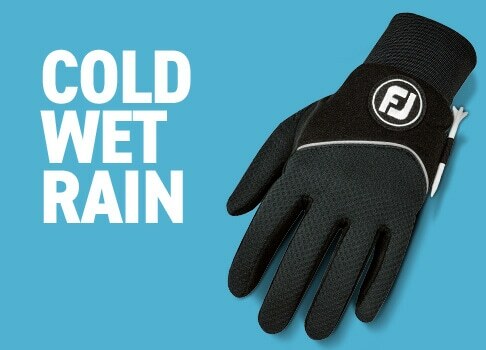 FJ Wins, You Win - Click here for your chance to win a pair of DryJoys Casual golf shoes and a StaSof golf glove! NO PURCHASE NECESSARY. Void where prohibited. Open to US residents 18 years or older. Sweepstakes will begin at 12:01AM ET on 8/4/2014 and end 8/7/2014 at 11:59PM ET. Lee Westwood rolled to a seven shot victory in the Maybank Malaysian Open. Beginning the day with a one stroke advantage, Westwood quickly increased his lead to four strokes before a thunderstorm delayed play for over four hours. Westwood returned to the course and promptly birdied the 13th hole to increase his lead to six shots. Parring the next four holes, the Englishman closed out the tournament in style by rolling in a 15 foot birdie putt on the final hole of regulation to win by seven. “It’s a golf course that suits my game; it’s very tight in certain areas. I played well, I putted well, and the short game is good." Westwood stated post round. Westwood relied on our performance spikeless model, the DryJoys Casual golf shoe and the StaSof golf glove en route to victory. This is Lee's 40th career world worldwide win. NO PURCHASE NECESSARY. Void where prohibited. Open to US residents 18 years or older. Sweepstakes will begin at 12:01AM ET on 04/22/2014 and end 04/25/2014 at 11:59PM ET. Two Weekend Wins for FJ! Jimmy Walker held off his pursuants to take home the AT&T Pebble Beach National Pro-Am this weekend on a cold, wet, and windy day on the Monterey Peninsula. Carrying a six stroke lead into the final round, Walker made it his tournament to win. He proceeded to card a front nine one-under par 35 to keep the big lead. On the back, Walker dropped a few shots but still got the job done by holing a par putt on the famous 18th at Pebble securing tory. Walker relied on FJ Icon and StaSof during all four days of the inclement weather-plagued tournament. This is Walker's third victory of the still infantile 2014 PGA Season. The win also increases his lead in the season long 2014 Fedex Cup points race. 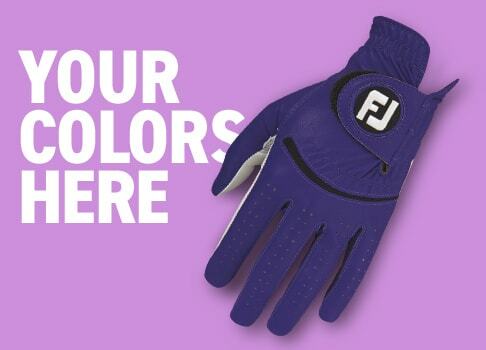 FJ Wins, You Win - Click here for your chance to win a pair of FJ ICON golf shoes and a StaSof golf glove! NO PURCHASE NECESSARY. Void where prohibited. Open to US residents 18 years or older. Sweepstakes will begin at 12:01AM ET on 02/10/2014 and end 02/13/2014 at 11:59PM ET. On the European Tour, George Coetzee broke through in Johannesburg for his first Euro Tour victory. Several shots out of the lead to start the final round, Coetzee pieced together a brilliant six-under par round of 66 to win by three in his home country of South Africa. Coetzee trusted DryJoys Casual, StaSof, and FJ Performance Apparel en route to the ground breaking victory. He is the first player on a major professional tour to win in the DryJoys Casual, the latest performance spikeless golf shoe from FJ. 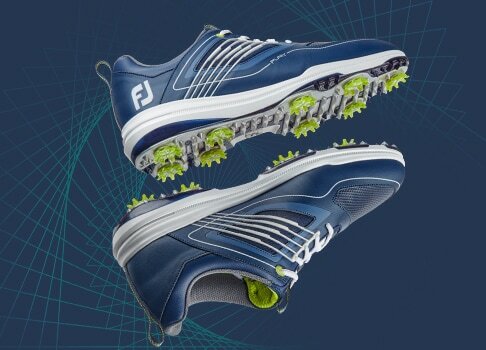 (Fairhaven, MA) - FootJoy, the #1 Shoe in Golf, introduces the all-new DryJoys Casual performance spikeless golf shoe. DryJoys Casual is a natural extension of the storied DryJoys® footwear line, designed for the player who values an on-and-off course shoe yet still demands Tour-level comfort, support, and stability in golf footwear. A new proprietary polymer outsole material called Fine Tuned Foam™ (FTF) was developed for the DryJoys Casual outsole unit. FTF is 10% lighter than conventional EVA Foams providing enhanced cushioning and shock absorption for added comfort. 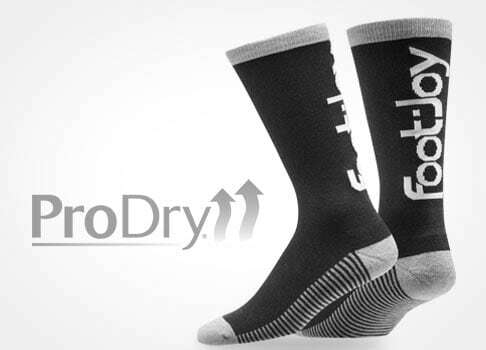 DryJoys Casual’s innovative design features two distinct layers of varying densities of FTF, each with specific characteristics. These FTF layers are fused together to deliver comfort and create the most performance-driven spikeless outsole from FootJoy. 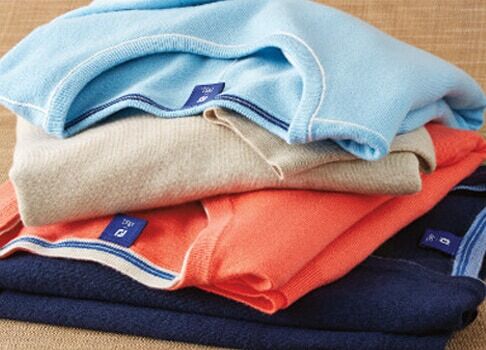 The top layer of FTF is softer to provide the golfer with all day comfort. The lower/outer portion of FTF if firmer and gives the player perimeter stability around the foot for maximum support. Finally, TPU skeletal traction strips are embedded within the FTF outsole material to provide the golfer with enhanced traction and lateral stability during the golf swing. 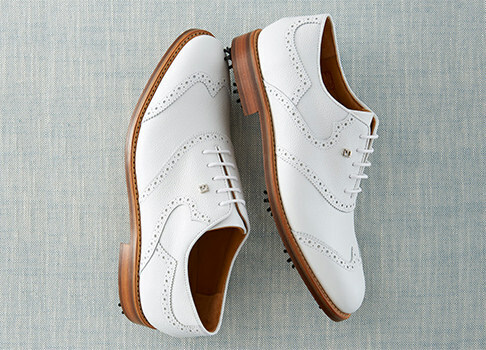 DryJoys Casual shoes feature Extreme Comfort Leather™(ECL), developed in conjunction with Pittards®of England. This super-soft premium leather contains a proprietary membrane-free waterproofing system and is 30% softer than previous generations of FJ performance leather. 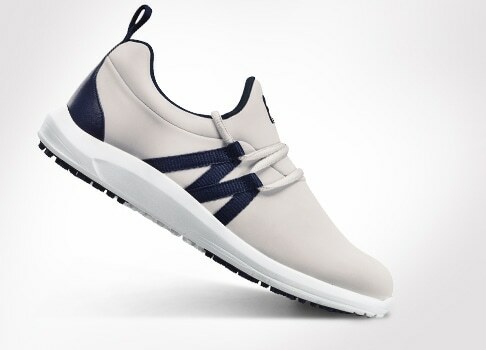 DryJoys Casual will be initially available in three different color options. Availability: December 15, 2013 for White and Black. Dark Brown will be available February 1, 2014. 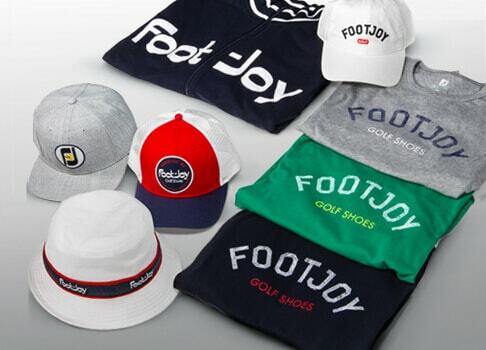 Four additional colors will be added to the DryJoys Casual lineup in early Spring.